What Is Heavy Equipment Management? Heavy equipment management ensures that machinery is kept in proper working order. A heavy equipment manager must be able to choose the correct machine for the job. 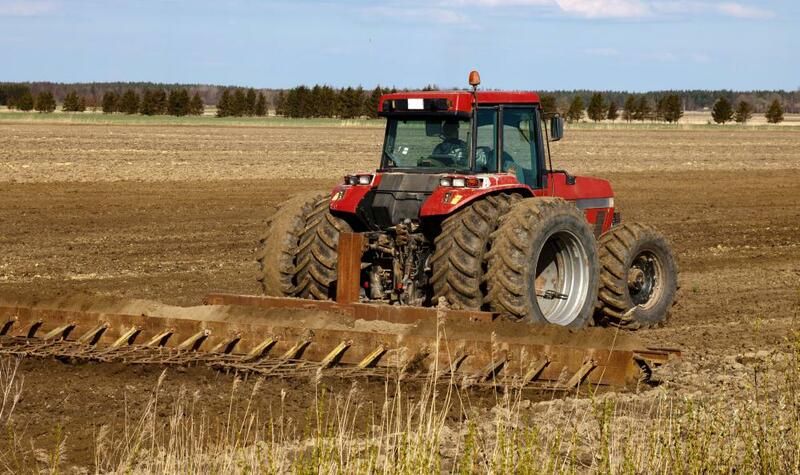 Managing heavy equipment involves creating viable maintenance schedules. Heavy equipment management is a type of business activity that is concerned with the overall selection, maintenance, and use of any type of heavy equipment or machinery. This includes various types of equipment used in construction, in factories, and even in tasks such as road building, demolition, and commercial farming. 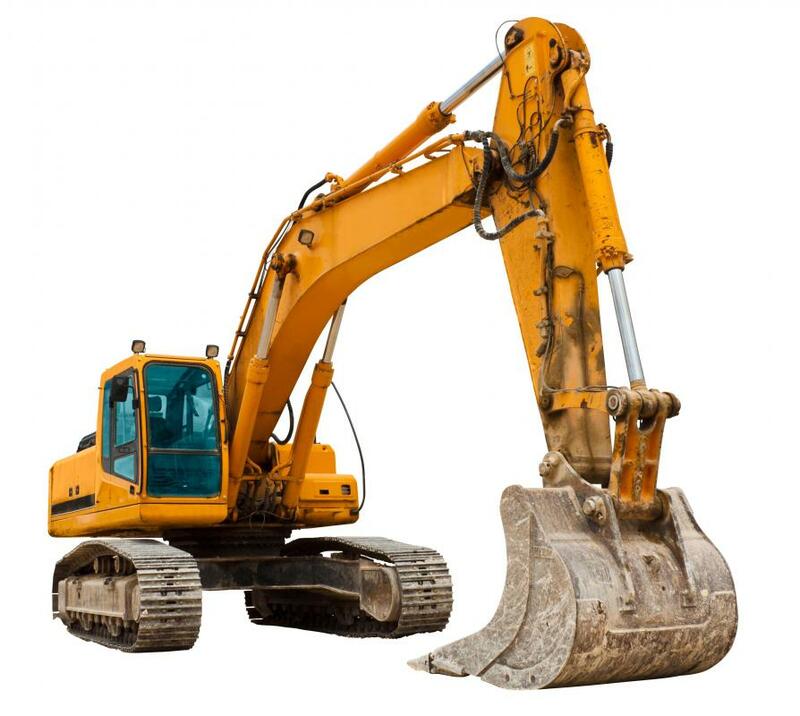 The idea behind heavy equipment management is to secure the right machinery for the tasks involved, make sure the equipment is kept in proper running order, and ensure that the owner is able to receive sufficient benefit from the acquisition or rental of the equipment to justify the expense. The process of heavy equipment management often focuses on evaluating machinery for use within an operation. At times, this means a heavy equipment manager will work closely with purchasing personnel to identify equipment that meets company standards, has a high level of quality, and is likely to last long enough to justify the cost of the purchase. The manager may also be called upon to help evaluate equipment for rental purposes, especially when the machinery is needed for a short-term project only. When this is the case, the manager will often participate in identifying vendors offering the right type of equipment along with an equitable lease rate and terms and conditions that are in the best interests of the customer. With machinery that is acquired for ongoing use, heavy equipment management will involve creating a viable maintenance schedule to make sure the equipment is kept in the best condition possible. 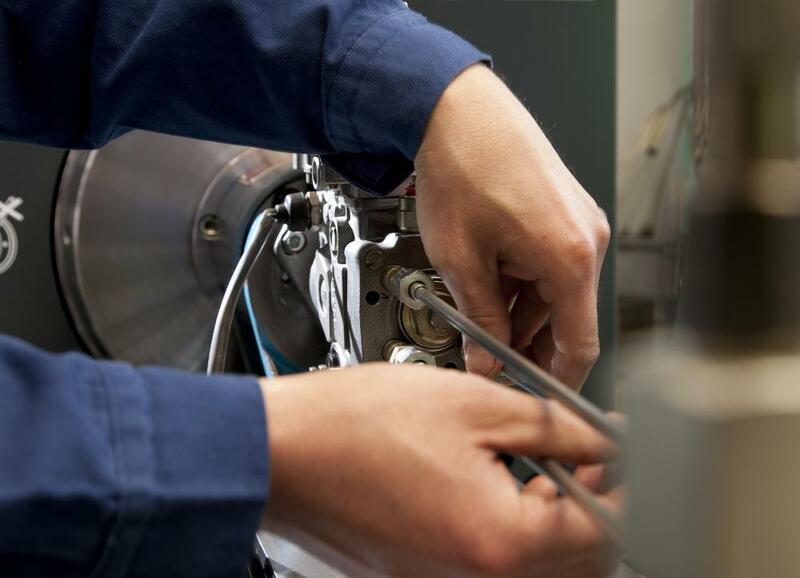 This includes routine inspections, making sure any fluids used in the machinery is changed on a regular basis, and ensuring that any worn components are promptly replaced before they can begin to impact the integrity of other components. This particular aspect of heavy equipment management is often crucial, since failure to maintain the machinery can lead to downtime on projects and a loss of revenue to the company. Another key element in heavy equipment management is the allocation of the equipment to different projects. Here, the goal is to make sure each project has access to the equipment when and as needed. At times, this may mean creatively arranging project schedules so that when a given piece of equipment is in use at one project site, the other projects are making use of other forms of heavy equipment. A carefully arranged allocation schedule can help to ensure all projects are completed on time while still allowing the company to manage the work load without having to rent additional equipment, which would tend to reduce the amount of net profit earned from each of the projects. What Are the Different Types of Heavy Equipment Software? How Do I Choose the Best Heavy Equipment Rental? How Do I Choose the Best Heavy Equipment School? What Is a Heavy Equipment Auction? How Do I Choose the Best New Heavy Equipment? How Do I Choose the Best Used Heavy Equipment? How Do I Become a Heavy Equipment Technician?